Services – Mountain Power, Inc.
Mountain Power will inspect your facility and help you get your facility up to OSHA specifications with various signs, safety gear, eyewash stations, etc. Mountain Power will come out and identify the problem with your battery and/or charger and fix it on site, when possible. Mountain Power will bring our Wash Trailer and Pressure wash your batteries, removing all acid and corrosion from battery tops extending the life of the battery and making a cleaner working environment. Mountain Power will monitor your batteries on a 60 or 90 day check where we regularly check water levels and voltage readings making sure that your batteries and chargers are working correctly. 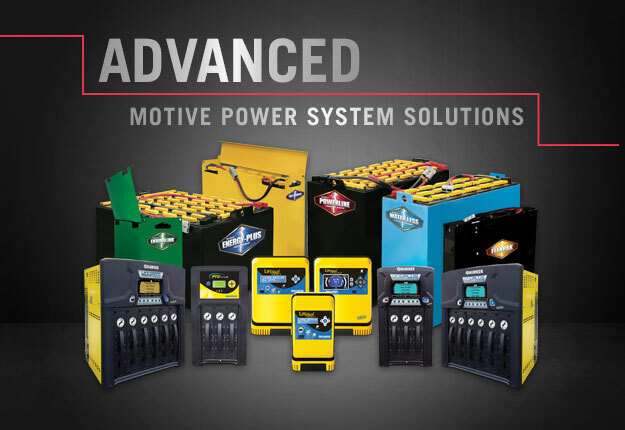 Mountain Power will help you plan your battery room and install it for you. Mountain Power will pick up your battery that isn’t working and bring it back to our shop where we will load test it for 5 hours, give you a detailed report and if necessary, repair it at your request. This also includes cleaning your battery and repainting it before it is returned to you.